Life Amplified CONNECTIONS takes on a Broadway theme in June 2019, featuring the best singers, musicians and dancers in Tampa Bay. 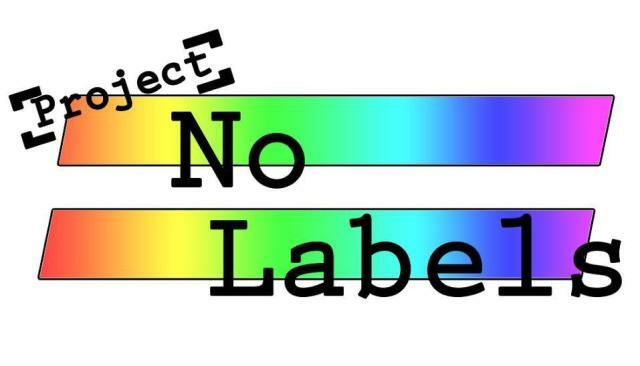 Join us for Life Amplified CONNECTIONS, our 13th show, on June 22, 2019 at Stageworks Theatre for a very special Broadway-theme showcase for Project No Labels whose mission is to unite Tampa Bay LGBTQ+ community for the betterment of all, creating an atmosphere of positivity and tolerance within the community. Life Amplified CONNECTIONS features Ryan Bintz, Alison Burns, Chelsie Camaro Smith, Michael C de Baca, Bryan D’Onofrio, Zach D’Onofrio, Drew Eberhard, Adriane Falcon, Malah Fearing, Saudi Fearing, Joel Ferrer, Erica Garraffa, Karli Marie Gundersen, Rob L’Ecuyer, Jeff Lukas, Tammy Lukas, Lena Morisseau, Shaun Rice, Erin Ruska, Daniel Von Zangenberg, and Topher Warren! Recognized in February 2016 as Bay News 9’s Every Day Hero and in May 2014 as FoxTV’s Hometown Hero, produced by the WriteOne Creative Services, Life Amplified is a community-driven variety talent event for a small, local, independent nonprofit or organization proven to be in need and making a positive difference in our community. Performers range from elementary school to senior citizen and talent varies from mind-readers and child magicians to singers, dancers, comedians, acoustic musicians and spoken word poets, among others. Life Amplified is a series of themed spoken word and talent showcases with a timely platform/message benefiting a selected local organization and is the philanthropic side of The WriteOne Creative Services. Life Amplified is a 100% volunteer spoken word and talent variety showcase began in January 2013 to benefit worthy local organizations helping our community. With shows bi or tri-annually each year, all proceeds raised go to the selected organization. Until there aren’t charities in need, Life Amplified will be here to help.